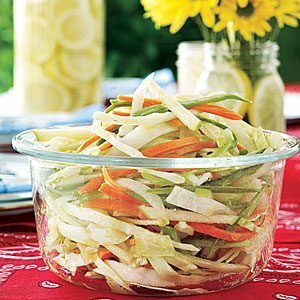 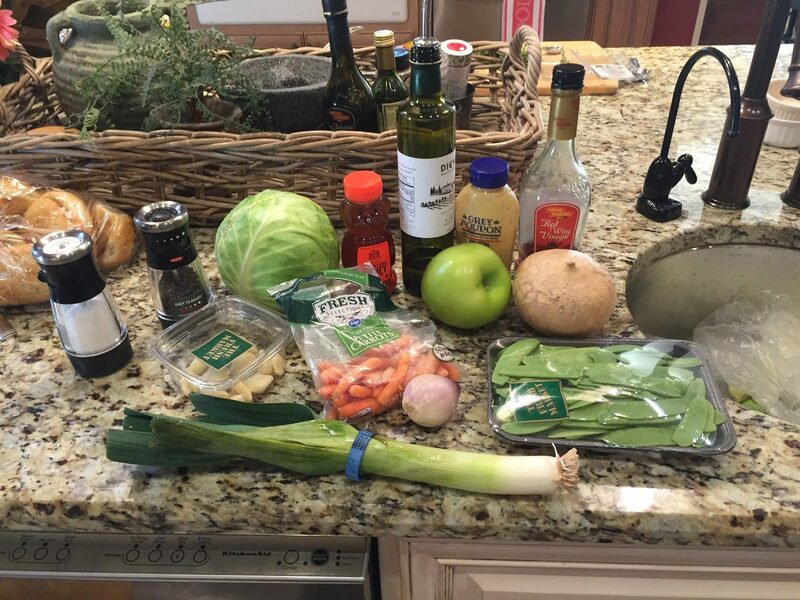 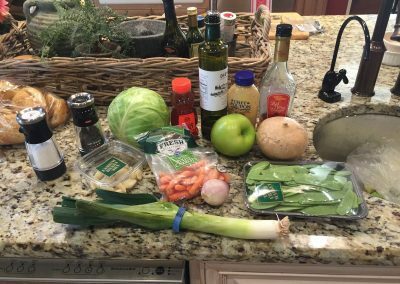 This cole slaw recipe is fabulous – love that there’s no mayo in it! 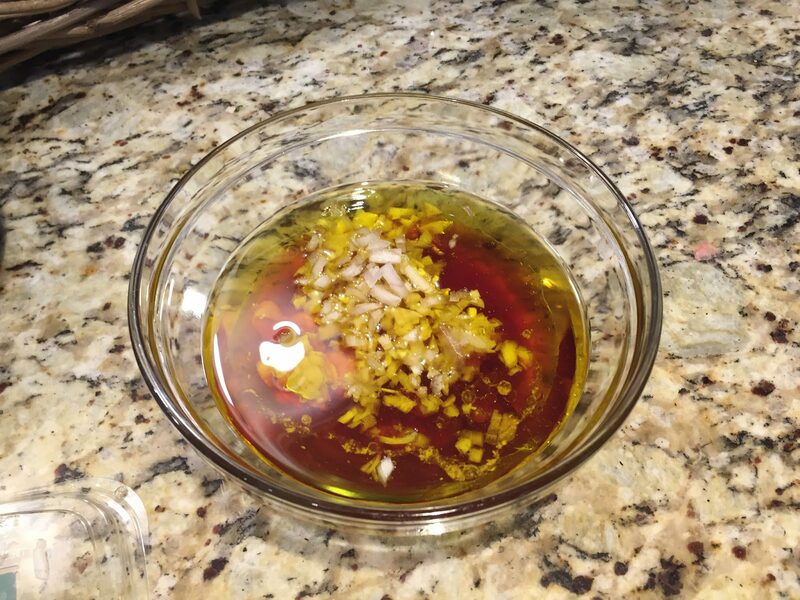 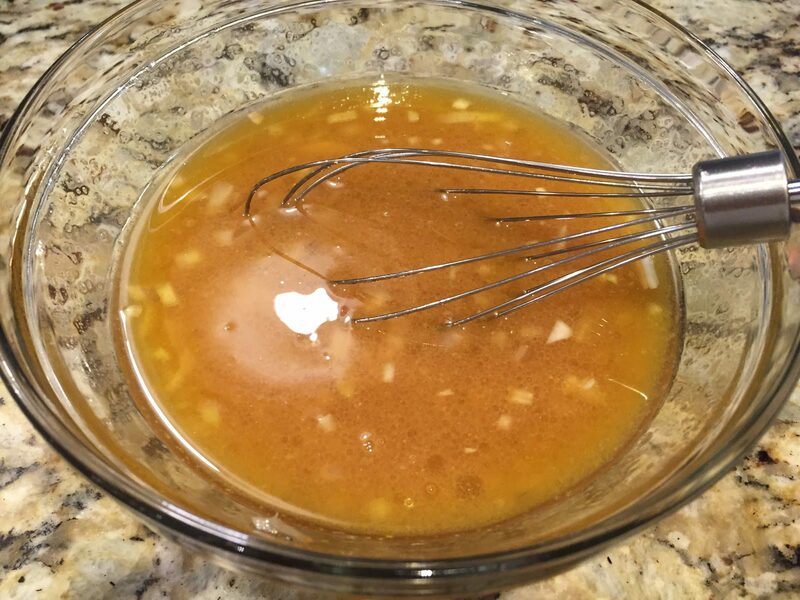 The oil, vinegar and honey/dijon combo is delicious, and it’s a crunchy addition to your menu. 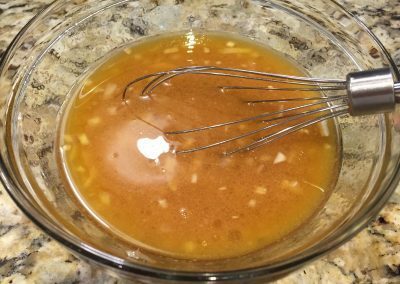 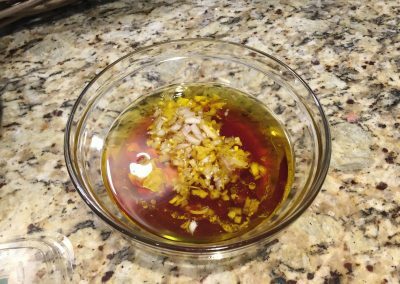 Dressing: Whisk together oil, vinegar, honey, mustard, shallot and garlic. Season with salt and pepper. 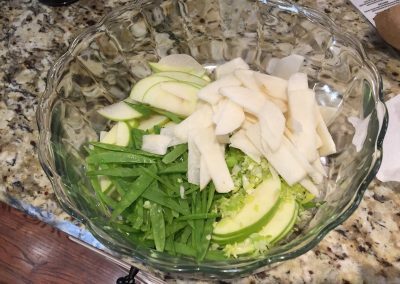 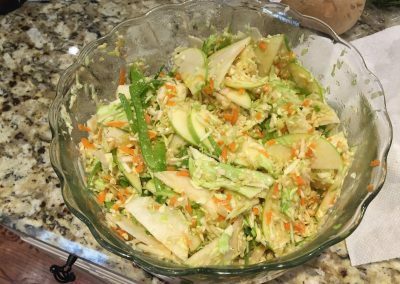 In a large bowl, toss together cabbage, carrot, fennel, jicama, snow peas and apple. I ended up shredding the carrot finer than I wanted, but no matter, it still tastes amazing! 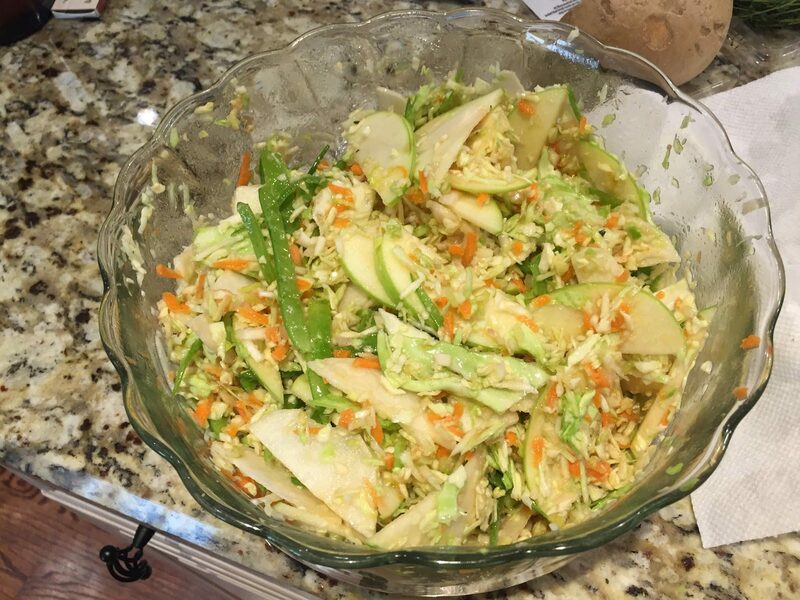 Pour dressing over and mix well. 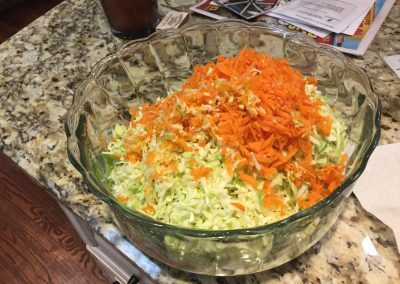 Cover and chill for at least 3 hours before serving.